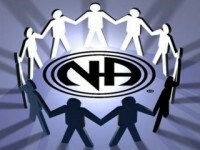 Narcotics Anonymous – Heart of Texas GSU – Our Primary purpose is to carry the message to the Addict who still suffers. "The group is the most powerful vehicle of carrying the message of hope and the promise of freedom from active addiction. Any addict can stop using, lose the desire to use, and find a new and better way to live. In meetings we hear other addicts share their experience, strength, and hope in order to stay clean themselves and help others to stay clean. We have found that the therapeutic value of one addict helping another is without parallel." Here is a list of the upcoming events. 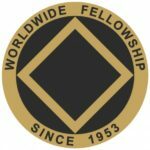 Want more information about the Narcotics Anonymous fellowship? Check out some of these links.